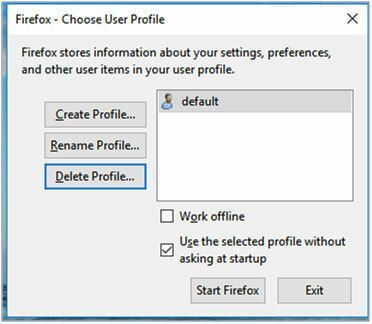 As per Mozilla “Firefox saves your personal information such as bookmarks, passwords, and user preferences in a set of files called your profile”. A person can have multiple profiles created each having a separate set of information. 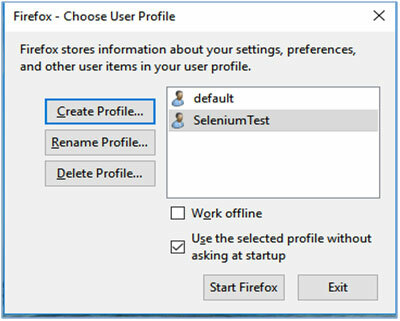 Whenever Firefox is launched by Selenium WebDriver the plugins and settings present in our default profile is not available as each instance of a driver creates a temporary profile. 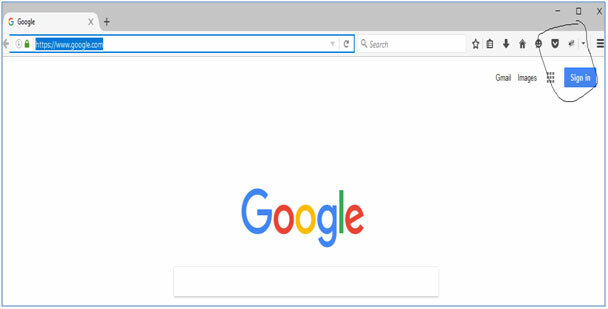 To view the temporary profile launch the WebDriver instance and once the Firefox browser opens navigate to help and troubleshooting to view profile information. 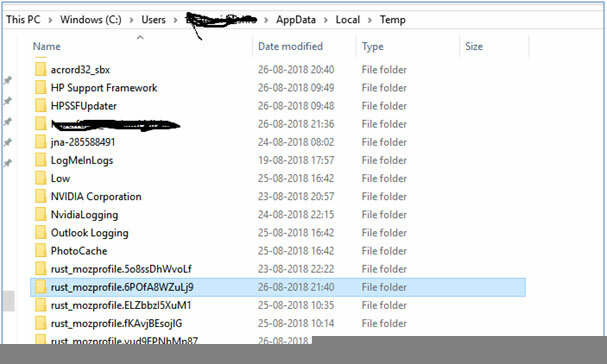 Click on Show Folder button to view the details of the temporary profiles created. 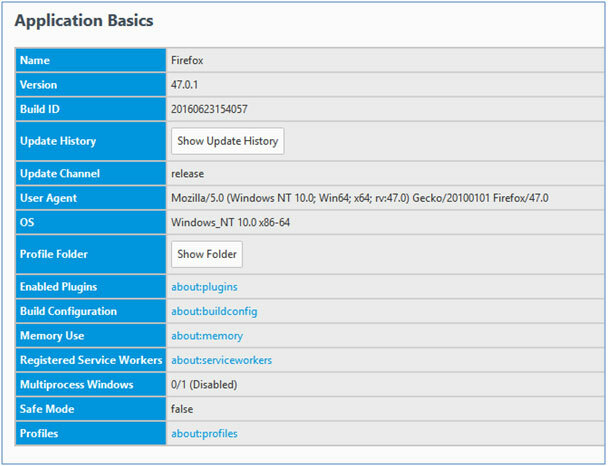 We can create our own Firefox profiles and can call that specific profile each time when we automate using WebDriver so that our execution will be more efficient and reliable. Some scenarios like handling of SSL certificates are also done by custom profile creation. 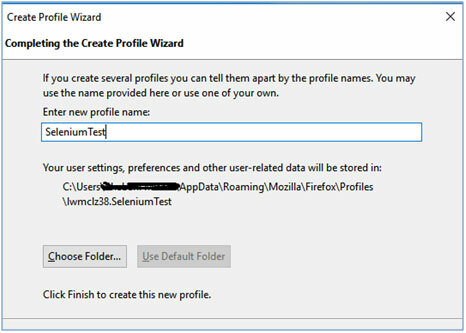 Hope this will help you to create the profile using Selenium webdriver and if you feel difficult at any step then comment your questions here or you can go for a Software testing company to get solutions.